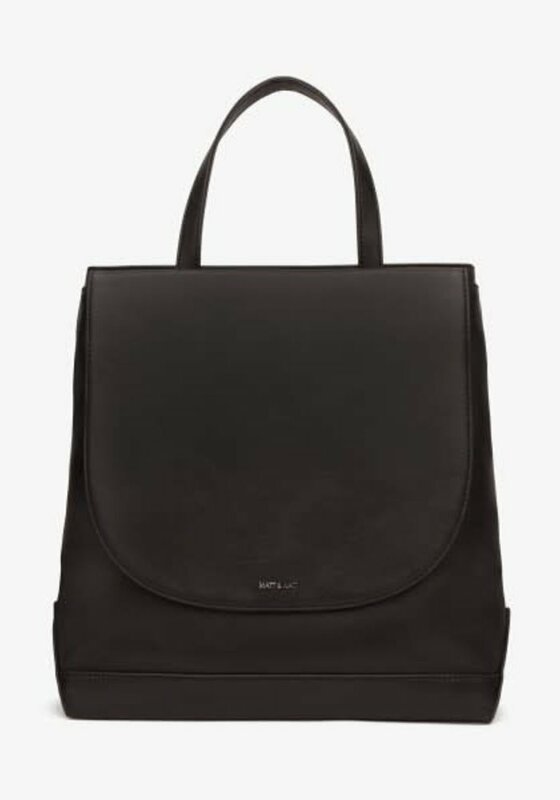 This backpack has adjustable shoulder straps and a small front slit pocket. 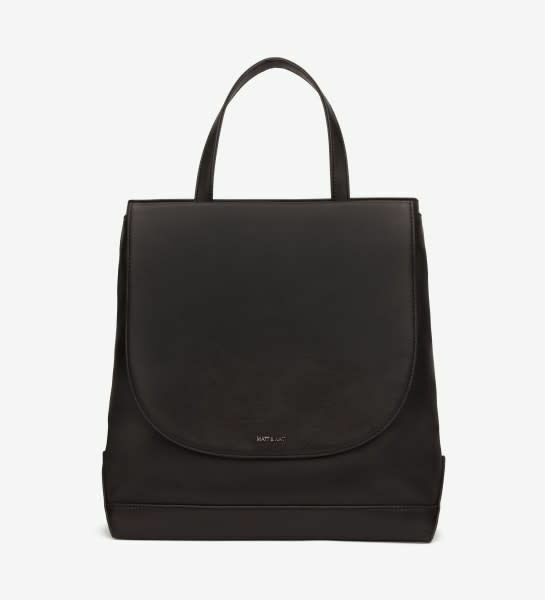 Together with the seasy clsoning top zipper this classic Katherine bagpack can be your next big thing. SECRET NOTE: Small zipper pocket on back for security. Interior: fits 13" laptop, zipper pocket, logo-embossed Vintage tag. 100% recycled nylon lining. Dimensions: 11.5" x 14.5" x 5"